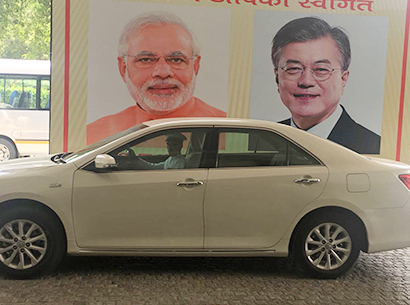 KTC (India) | Korean Presidential Embassy delegation in July 2018. Korean Presidential Embassy delegation in July 2018. 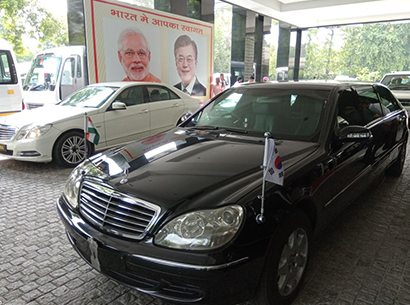 KTC proudly transports the Korean Presidential Embassy delegation in July 2018.